Our company is engaged in the production, supply and export of Pebbles on a large scale as it has renowned quality and durability. We are a much sought after Manufacturer, Supplier and Pebbles and offer these at competitive prices. 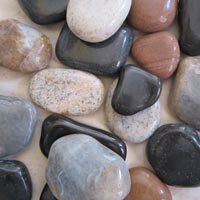 Our range of Pebbles includes Polished Pebbles and River Pebbles. 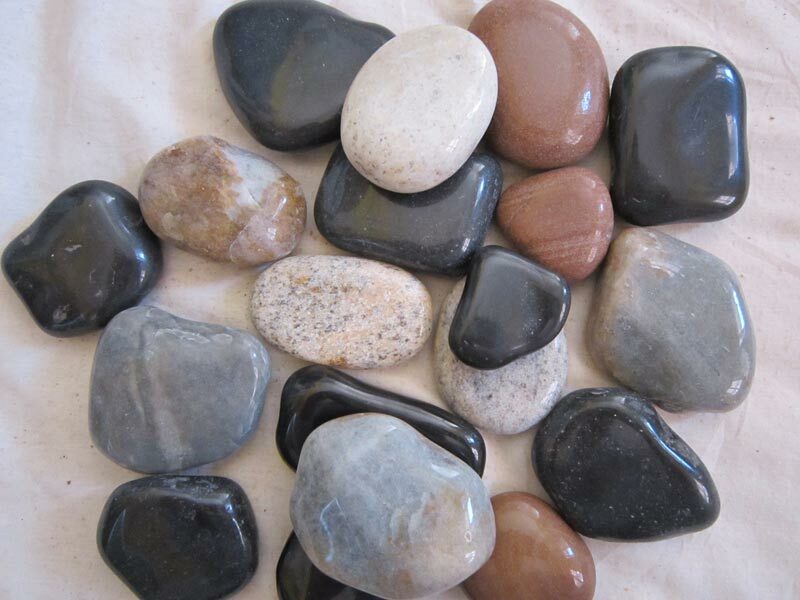 The company is engaged in the manufacture, supply and export of a high quality variety of River Pebbles. The supply and export of the River Pebbles is done on a large scale, owing to the popularity of the product. We offer River Pebbles at competitive prices.